It’s our pleasure to offer you this stunning classy home for sale which comes with a new concept of home living within the area. 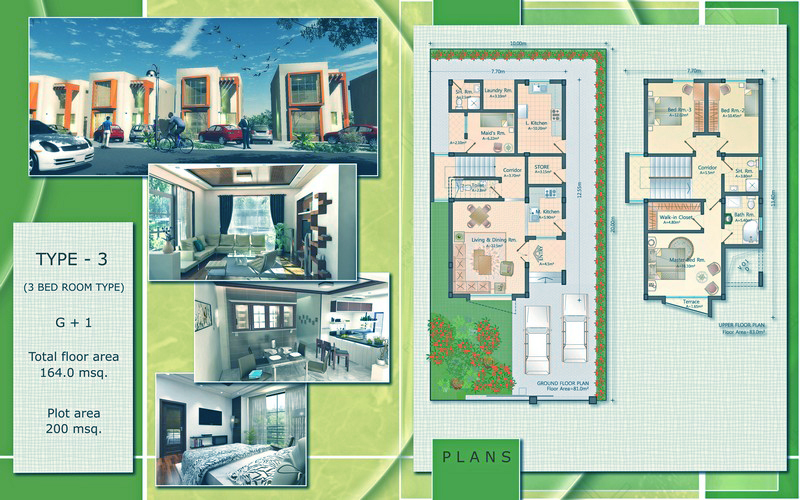 It comes with three bedrooms, laundry room, modern kitchen, parking and many more features. The right home for your lifestyle! This property is located in: ADD, Addis Ababa, Addis Abbaba, Addis Abeba, Addis-Abeba, Addis-Abebae, Addisz-Abeba, Adis Abeba, Adis-Abebo, Adisabeba, Antis Ampempa, Neanthopolis, a di si a bei ba, adisa ababa, adiseuababa, adisuabeba, adys ababa (Addis Abeba, Ethiopia). I am interested in other Houses for Sale from Ethiopia. I am interested in other Properties from Ethiopia. Country Club Developers is known for its excellence in providing luxury homes in Ethiopia Since its establishment in 2002 G.C. Country Club Developers Private Limited Company situated in Legatafo town, altitude of 2480, 17Km from Addis Ababa. Established in 2002 with the main objective, to construct high-end quality residential houses considering the demand of quality housing and its facilities. middle income family, Specialized Shops, shopping center, School, Five star hotel, hospital, Clinic, An 18 hole PGA standard golf course, Cinema, Supermarket, Spa, Gym, Clinic, Bank, offices, children game zone and convention center. 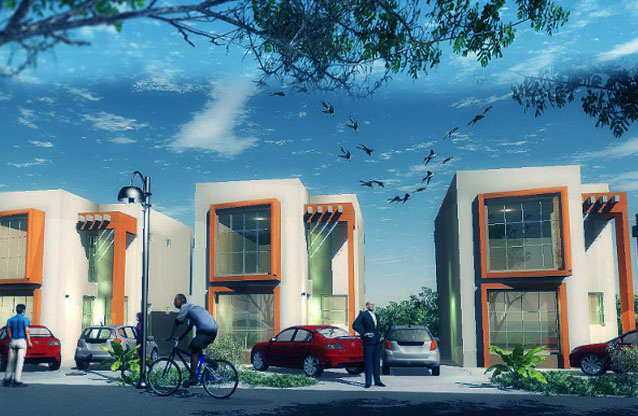 Country Club Developers PLC has been engaged in building high-quality houses. CCD’s Self-sufficient gated community development consists of 3300 quality villas,, each house being built on an average plot of 1,000 Sqm and 1100 small houses for middle income family houses on average plot of 150 to 500 Sqm, 1000 apartment, Specialized Shops, Shopping Arcade, School, Five star resort Hotel, Hospital, Clinic, and an 18 hole PGA standard golf course. I have seen your property for sale on Properties in Africa. Please get back to me with additional information.